We offer several flexible partner programs designed to support the way you do business, so that you can better serve your customers. Make more money with our Affiliates Program by simply referring customers/friends to us. Sign up for the Innovative Hosting Affiliate Program and get paid a flat 15% commission on any first purchase your referral makes. Our Affiliate Program is easy to set up (no technical skills necessary) and free to join. You don’t have to be a long-standing Innovative Hosting customer to join as affiliate. We provide links and banners necessary to promote Innovative Hosting products and services. All you need to do is display them on your website or share them via word of mouth, social networks, and email. Start your own Domain Registration Business at industry’s lowest pricing. Domains are registered in real time with the registries and billing is automatically handled by the system. We provide the easiest administration tools for you and your customers – making domain management a relief. Just sign up to test Innovative Hosting. It’s free. Make your own selection of TLD’s you want to sell. Discounts are either volume- or deposit based. A high volume of domain names of one or some TLD’s results in lower pricing for your entire portfolio! 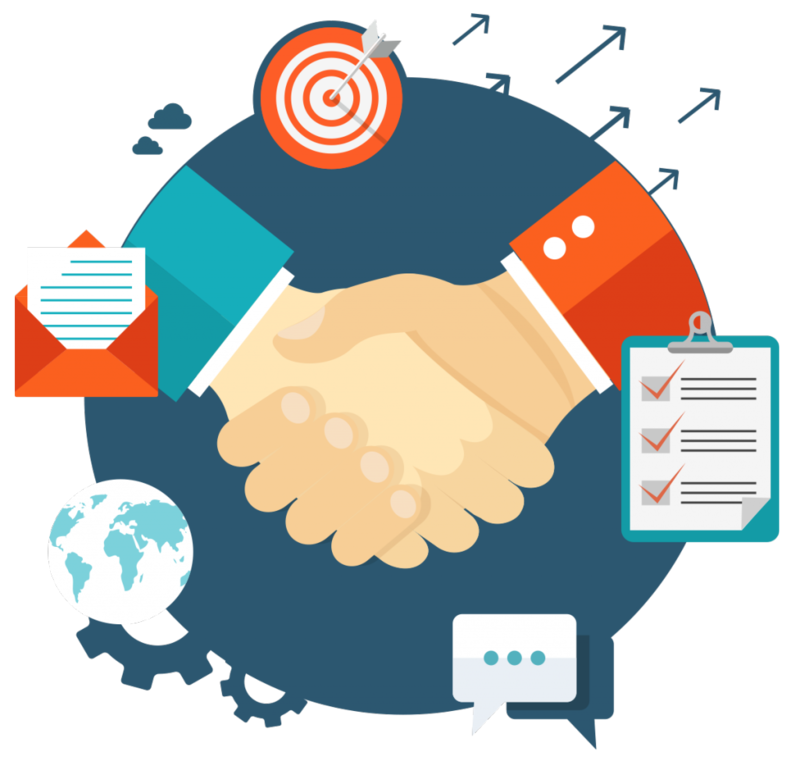 Advika Web partner program is an efficient reselling platform with money earning capabilities powered by enterprise-grade web hosting solutions specially designed for hosting & software development companies. Partner program provides you everything you need to build your own web hosting business. Partner program offers comprehensive suites of website building accessories, Unlimited Domains for Hosting, Cloud, VPS, Dedicated Server, Email Hosting solution, SSL Certificates and API Integration.